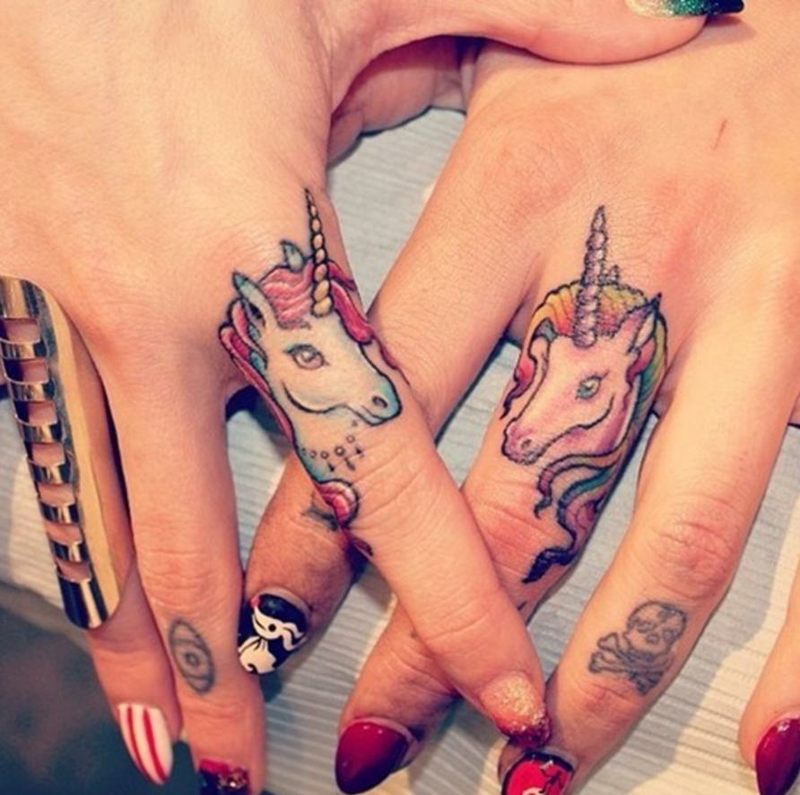 These tats will give you seriously itchy fingers. 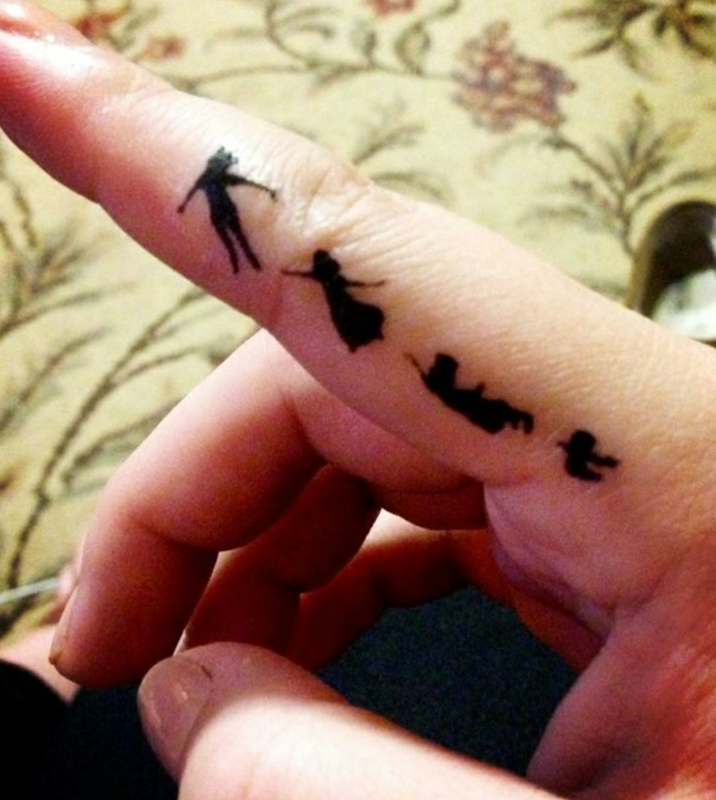 If you're thinking about getting a tattoo, your parents (no matter what age you are!) will probably say one of two things. Either a) don't get them at all or b) if you're going to get them, don't get them anywhere people can see, "you'll never get a job!" etc. 1. This is a stroke of genius. Can't deny it. 2. 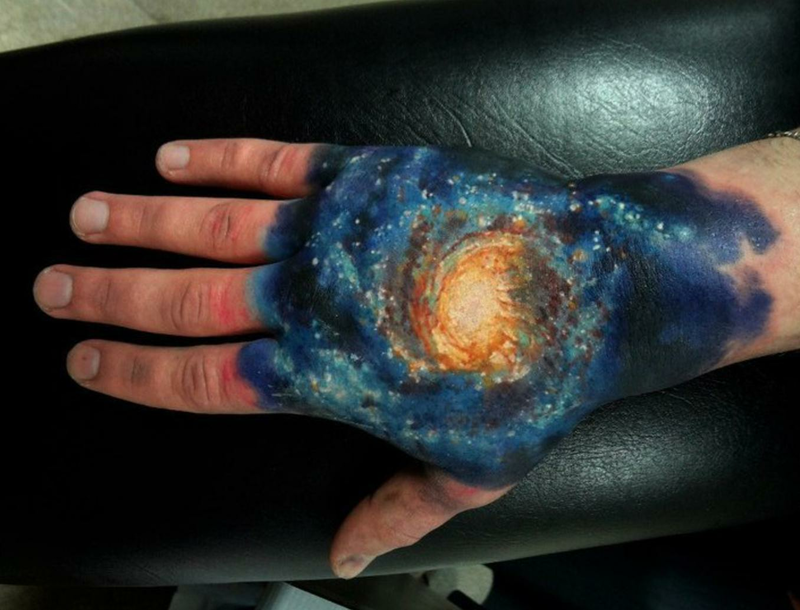 A solar system on the back of your hand? That feels like an Instagram caption waiting for happen. 3. 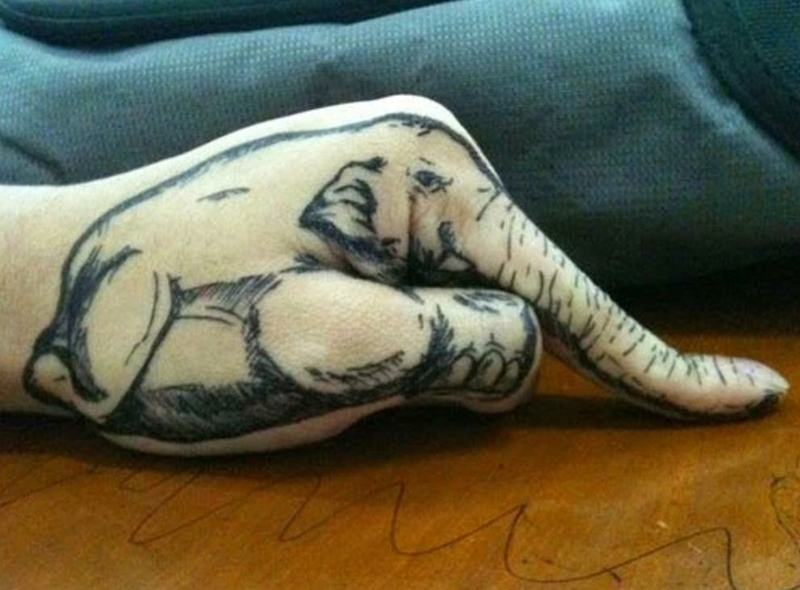 Because everyone loves an elephant. 4. 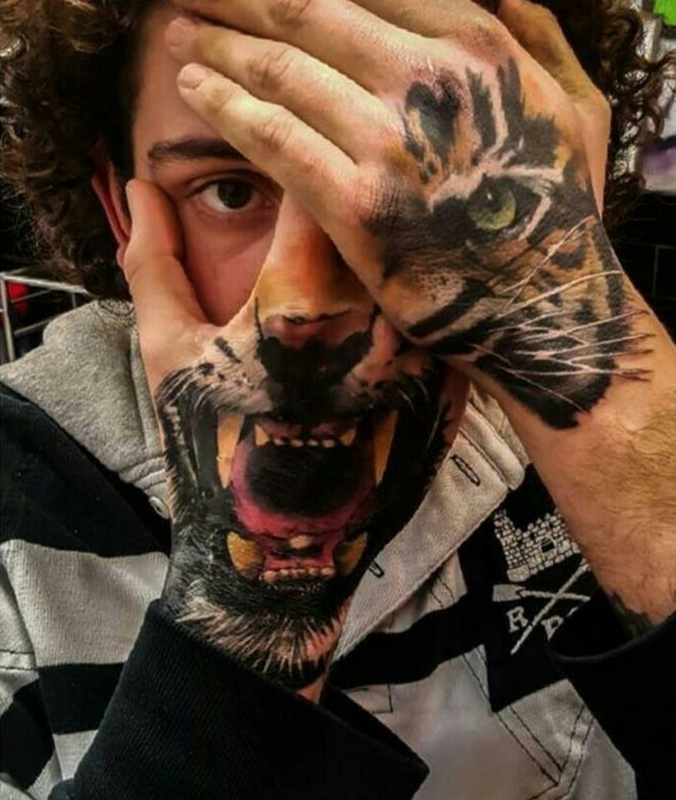 You've got to be committed to the concept if you're getting something like this. 5. 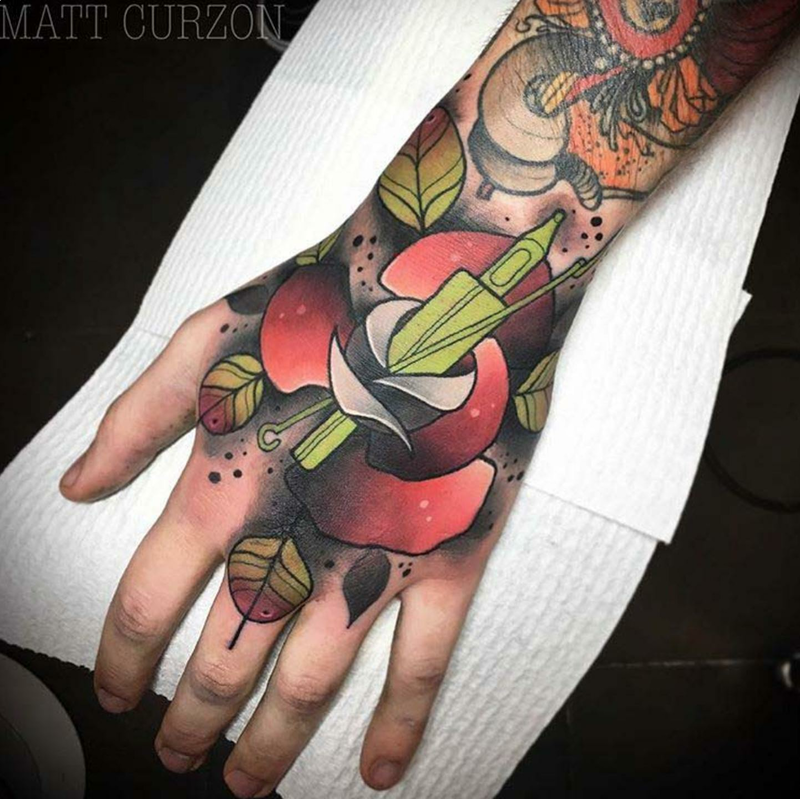 Full hand tattoo glory. 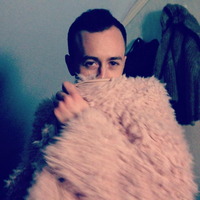 6. Who needs a halloween costume when you can just do this? 7. This is pretty extra but we're into it. 8. "Pain is Beauty...CATS MEOW"
9. Mildly threatening but subtle, perfect for meeting you're boyfriend's parents for the first time. 10. 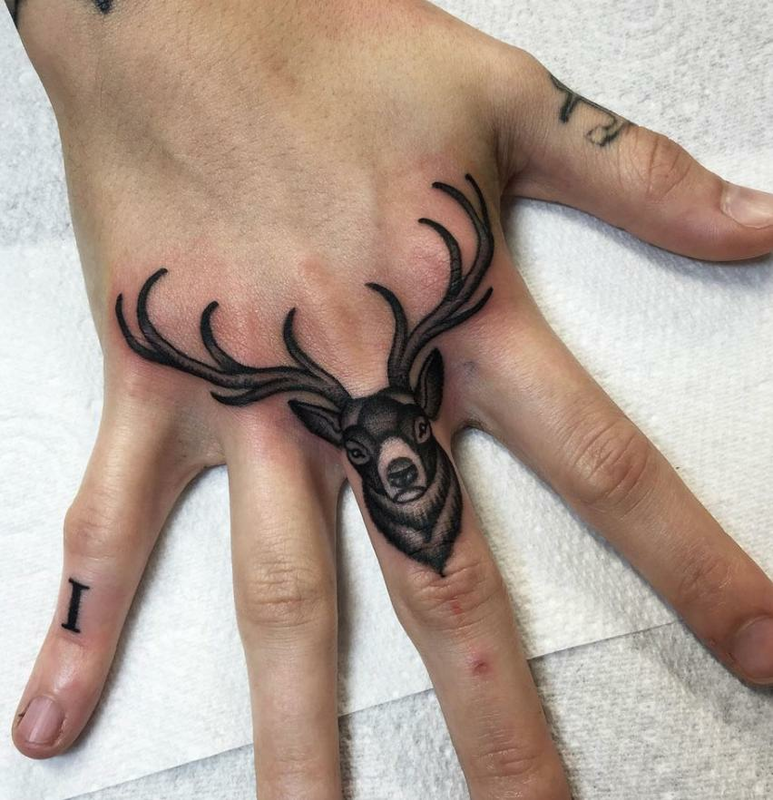 A stag on your knuckles because why not? 11. The joker would approve. 12. 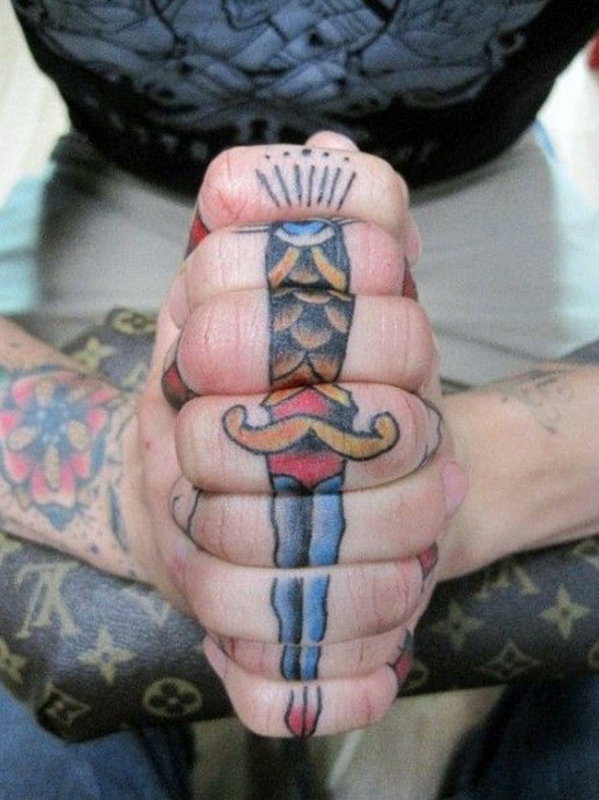 Why does this person have three hands?